By popular demand, here is the jpg template, and here is the pdf template. 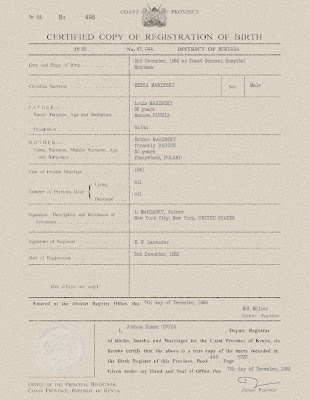 We need a Kenyan birth certificate generator so we can ALL have one! Good work on the graphic! Can I have one? Im all for lions and stuff. Thank you. Now I am Kenyan. Please don't tell Orly.